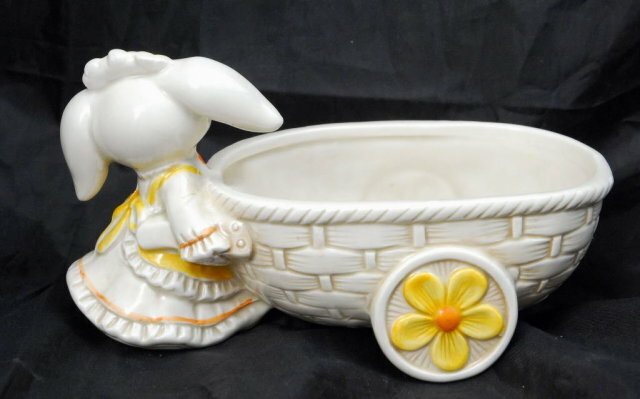 Sweet Bunny Rabbit Pushing Cart Pottery Planter signed Geo. 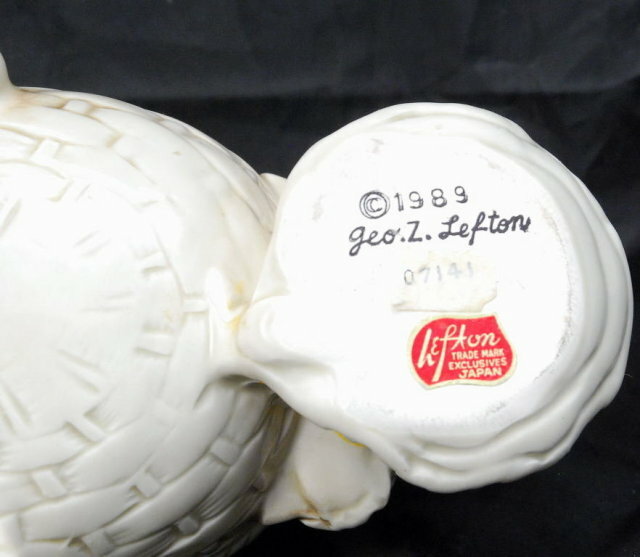 Z. Lefton 1998 and numbered 07141. Also is has the red foil label indicating that is was made in Japan. It is in excellent condition. Items Similar To "Bunny Rabbit Pushing Cart Planter, Geo. Z. Lefton"